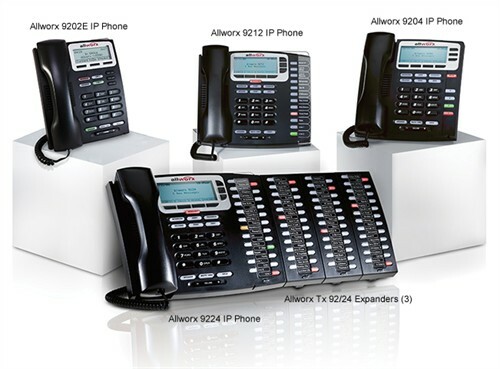 In the telecom world today there are more brands, features, bells and whistles than you probably want to know about when it comes to all the small business phone systems available to choose from. 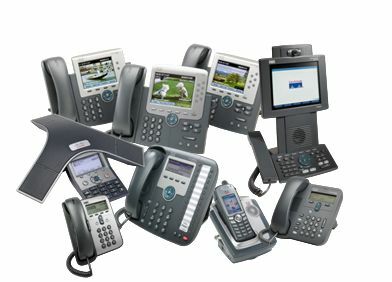 Small business phone systems can get so complicated, and many people never use half the features many of the phone systems have because it some phone systems are so hard for you and your employees to figure out. Our telephone systems are not only employee friendly and easy to use, but after the installation we offer on-site training, help and support to get you through those first few awkward hours of unfamiliarity with your new VoIP phone service. 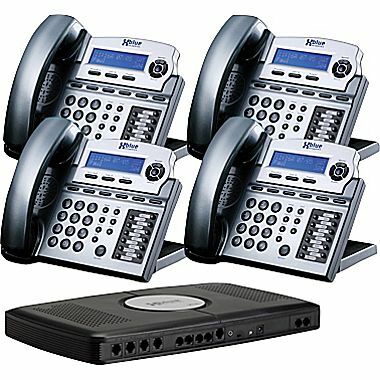 Seattle Telephone Systems specialize in both traditional analog phone systems as well as the latest in business VoIP phone systems and cloud hosted phone systems. 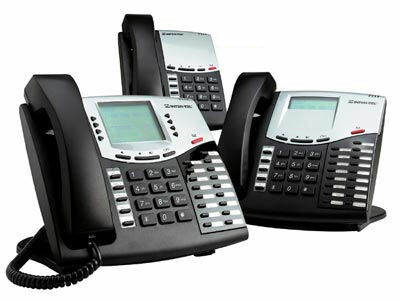 We'll also service and repair just about all of the business phone systems on the market.